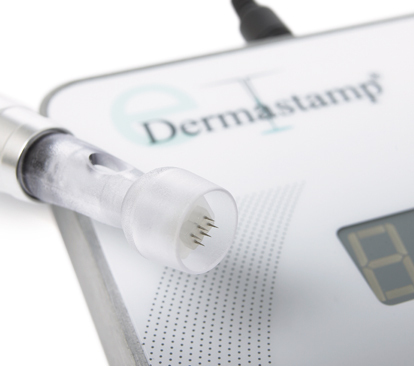 eDermastamp is a micro needling treatment. It stimulates the skin and naturally encourages it to repair itself, resulting in smoother, brighter, healthier and younger looking skin. Absolute Aesthetics have a selected range of skin peels that can be used to improve the appearance of the skin. 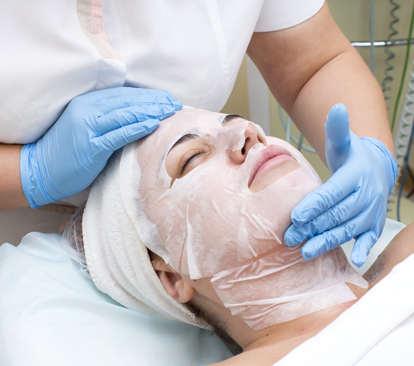 Skin peels are a fabulous treatment as they really do revive and refresh your complexion. Muscle relaxing injections temporarily destroy the end of motor nerves that make muscles move. It is an excellent treatment for softening wrinkles, crows feet and frown lines. 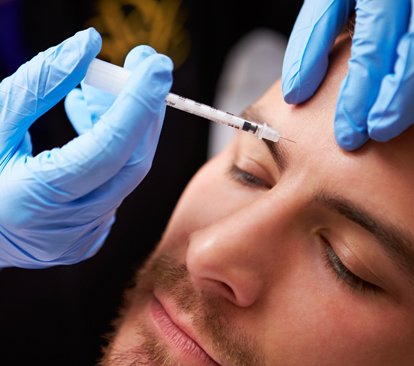 Dermal Fillers or facial fillers increase hydration and improve facial volume and skin quality. 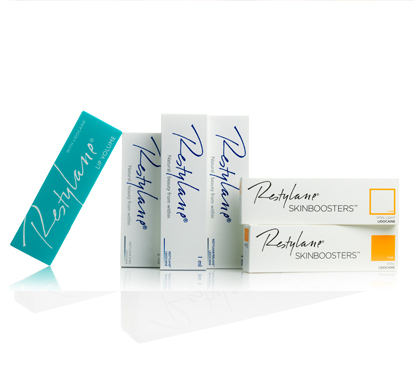 They are clinically proven for the treatment of the face, lips, neck, décolletage, hands and the feet.